with Mabel Dodge Luhan in Taos in 1929. It captured her heart. And in 1949, she moved to her "faraway" permanently. 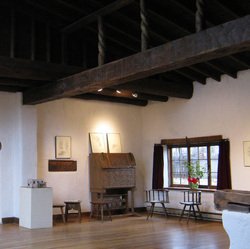 Read more about Georgia O'Keeffe in Taos and New Mexico. 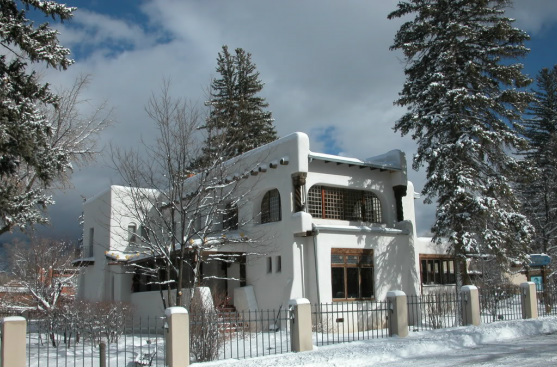 Read more about the influential and amazing Taos Society of Artists.